Dream of Doll has posted a notice that prices are being adjusted on the website. Currently no one can purchase dolls until the changes are completed. The new prices should be set by Friday. A fullset of 41 cm. doll Petsha is listed as a ‘new arrival’ at the Dream of Doll site. Petsha comes with her wig, dress and make-up, but the sword, necklace, and boots are not included. The doll comes with 2 sets of hands. 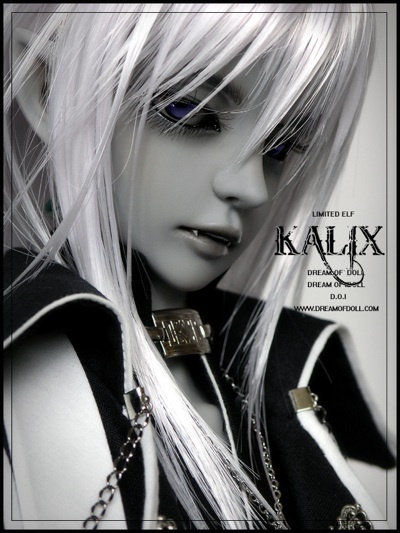 The doll also can come as either homme (human) or elf. The mask is available for an extra fee. More information is available on the DOD site HERE.